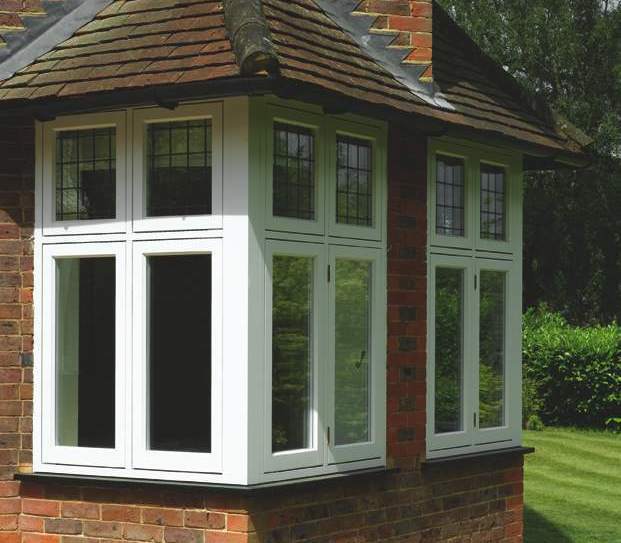 Timber Flush & Sliding Window Options Nothing gives the look of your home more class and style than the addition of elegant replacement windows with double glazing. 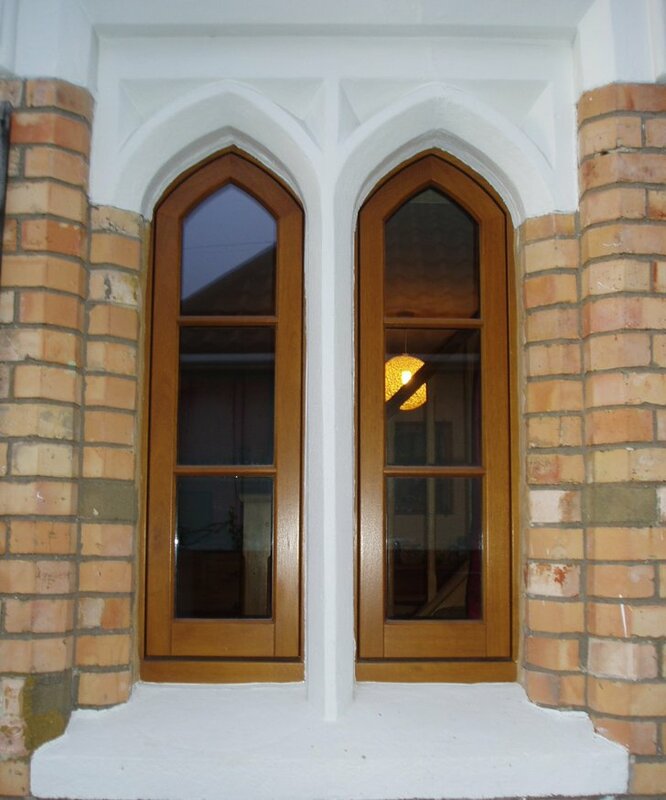 Timber casement windows have featured in buildings dating back to the 16th century. 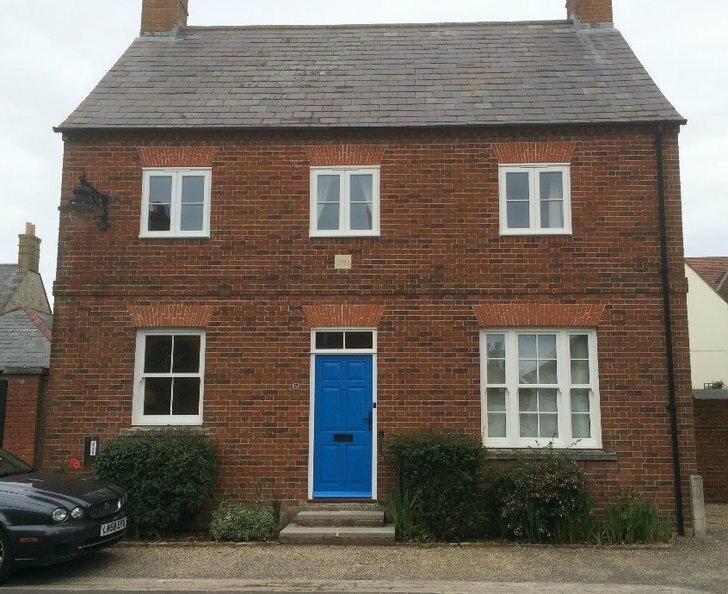 Whilst sliding sash windows became the architectural choice for prestigious buildings through the 18th and 19th centuries, casement windows were still prominent in farmhouses and cottages. The features of casement windows have developed over time, with small glass panes used initially, which then started to increase as glass making methods developed, with leaded lights popular in the early 19th century. 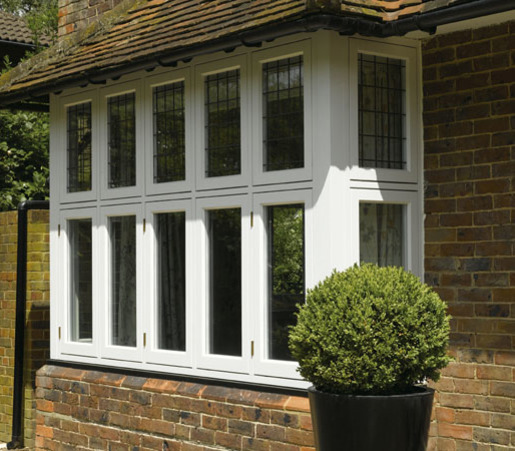 Smaller pane sizes started to become popular again in the Edwardian era. Our partner and manufacturer, George Barnsdale's casement range has been developed to allow the high performance design to be adapted to replicate the typical features throughout the window industry, without compromising performance. A Premium product range manufactured from the finest material and retaining traditional period features. Market leading warranties with a 10 year paint guarantee as standard. High quality hardware and design features providing enhanced security. A choice of flush or stormproof casement. 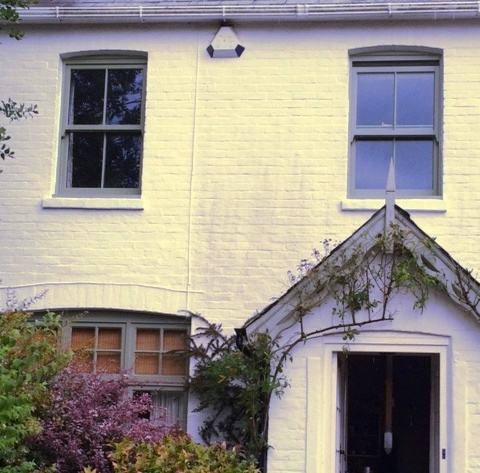 The timeless style of a sliding sash window has been a prominent feature of architectural history for over 300 years. 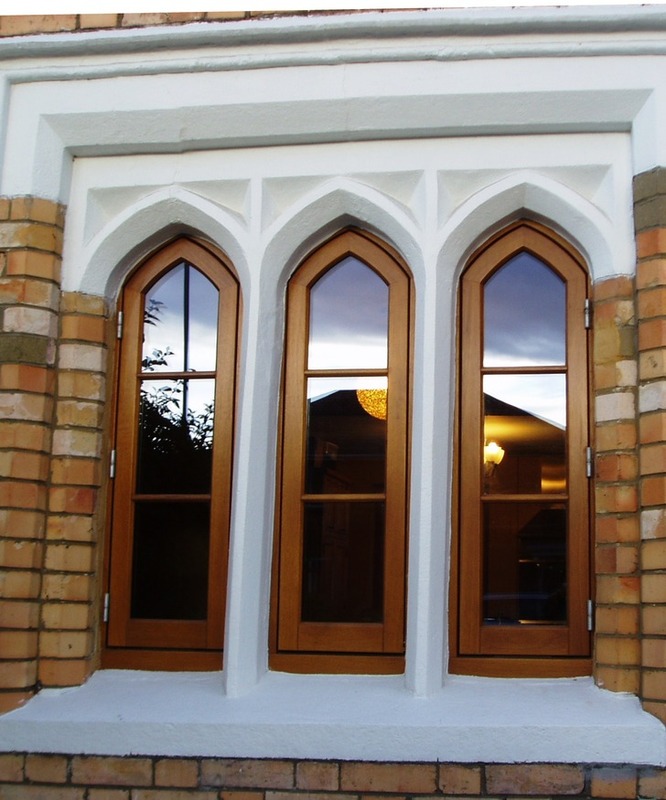 Narrow sightlines, intricate profiles and periodic styling has maintained their position as the premium window style throughout their history. By combining traditional aesthetics with innovative design, our partner and manufacturer, George Barnsdale, has developed a superior range of sliding sash windows, offering a range of high performance products that can match most period styles. A premium product manufactured from the finest materials and retaining traditional period features. Exceptional thermal performance as standard with an A rated option. Engineered timber providing excellent durability, all from certified, sustainable sources. Excellent weather performance with third party test validation. 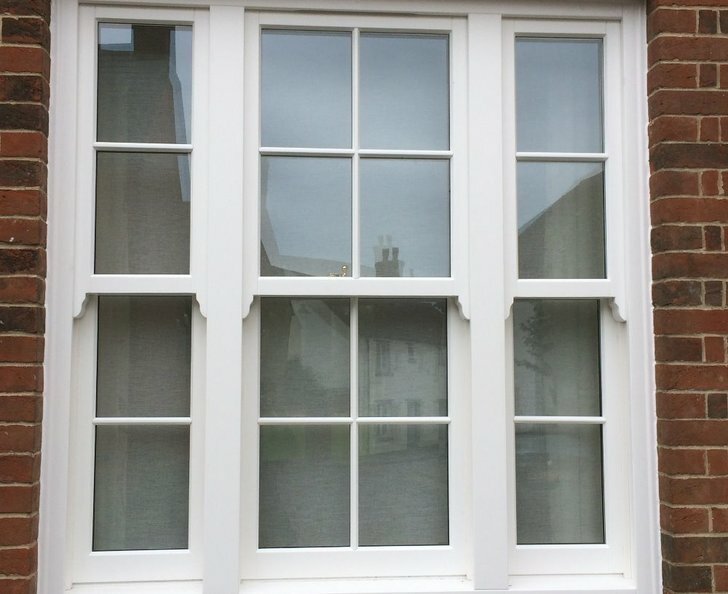 Stormproof windows feature rebated openers which lip over the front face of the window frame. Their place in British fenestration can be traced back to the 1950's when modern production systems demanded a window with greater tolerances that could be manufactured economically in volume. 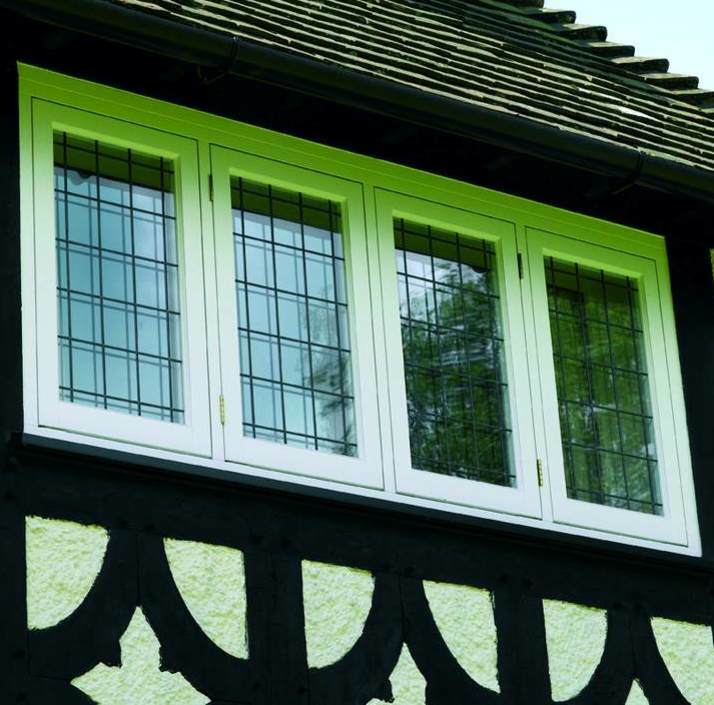 Many modern timber window systems, as well as most uPVC and Aluminium replacement windows, are modelled on the stormproof design and as such, stormproof windows have become a familiar feature in British homes. Although visually different, our stormproof system shares the same advanced technology as our flush casement window - technology that brings the benefits of security, warmth, warp resistance, weathering and modern glazing performance. it is important to replace windows with styles that retain the original character of the building. Diamond has the range to meet this requirement. We also have both the styles and skills to replace windows in commercial premises, be they offices, shops or residential blocks. The double glazing also has the double benefit of reducing heating costs and outside noise.